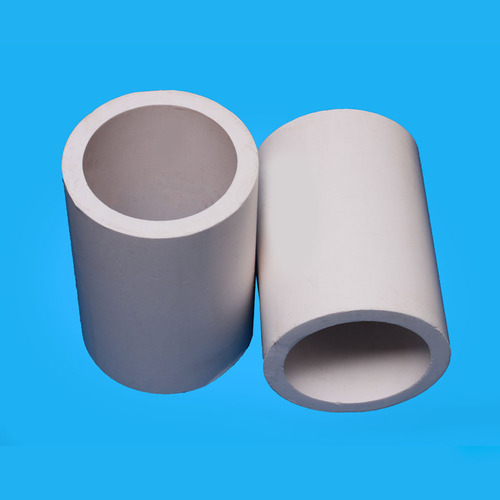 Being the leaders in the industry, we present PTFE Hollow Bar to our broad client base. It is flexible and there is no grease required for cone to socket gripping. This product is available in different sizes and is manufactured using premium grade raw material sourced from known and reliable dealers. We are available in all PTFE Hollow Bar 100 % virgin. 40 % - 60 % Bronze filled PTFE. Looking for “PTFE Hollow Bar”?